The shaded Japanese green tea Gyokuro is known for the sweet aroma and taste and often considered as the king of Japanese green tea. The lack of sunlight produces deep green color to the tea and the taste becomes flavorfully sweet. 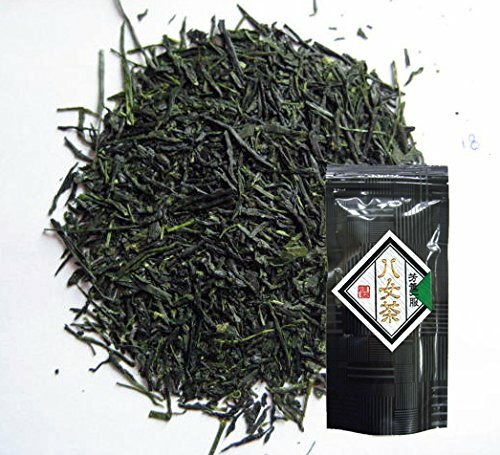 Superlative Japanese Gyokuro Green tea from well known Gyokuro producing center of Yame region in Fukuoka prefecture. Skilled tea maker blended four variety of breed, Yabukita, Yamakai, Sae-Midori and Gokou. Each breed's unique profile and master skilled hands created this superlative Gyokuro tea. If you have any questions about this product by Chado Tea House, contact us by completing and submitting the form below. If you are looking for a specif part number, please include it with your message.